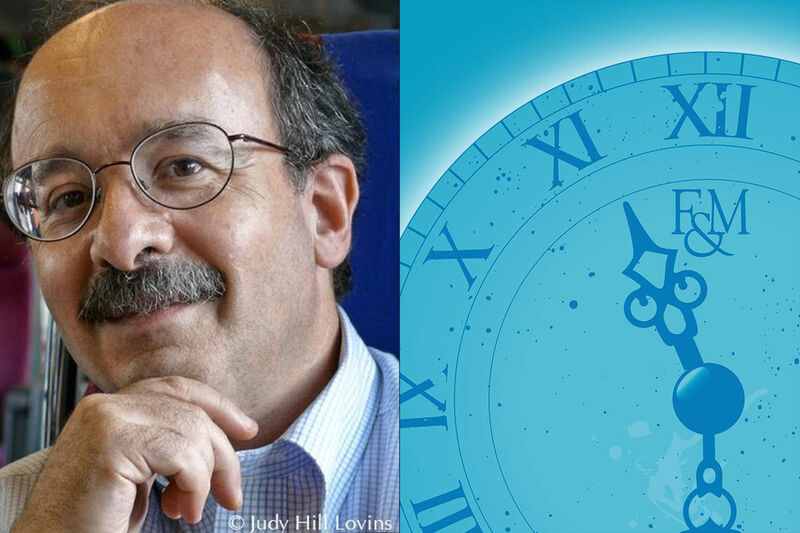 Physicist Amory Lovins is cofounder and Chief Scientist of Rocky Mountain Institute, integrative designer of super-efficient buildings, factories, and vehicles, and energy advisor to major firms and governments in more than 65 countries. Time magazine has named him one of the world’s 100 most influential people, and Foreign Policy, one of the 100 top global thinkers. The author of 31 books and 600 papers, Lovins’s books include Small Is Profitable (2002), Winning the Oil Endgame (2004), and Reinventing Fire (2011). His recent efforts include supporting RMI’s collaborative synthesis, for China’s National Development and Reform Commission, of an ambitious efficiency-and-renewables trajectory to inform the 13th Five Year Plan, and exploring how to make integrative design the new normal, so investments to energy efficiency can yield expanding rather than diminishing returns. The 2017 Mueller Fellow is sponsored by the Judge Paul R. Mueller, Jr. Fellowship.